BUY COUNTRY ROCK TICKETS NOW!!! For more information, visit www.montgomerygentry.musiccitynetworks.com. The Eli Young Band’s music has all the hallmarks of youth: passion, energy, and excitement. The band’s story is the definition of commitment: years spent honing its sound while building up to their first national album launch. For more information, visit www.eliyoung.net. Bulleting at its peak to-date of No. 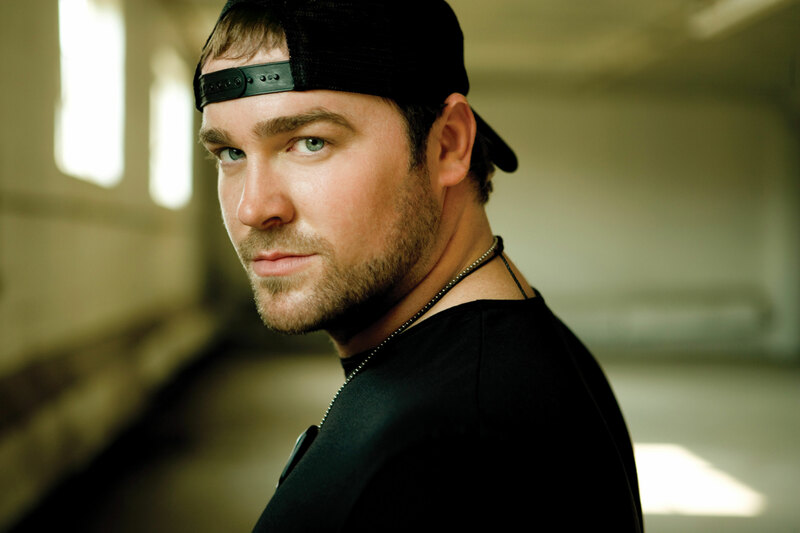 5 in its 52nd chart week, Lee Brice's "Love Like Crazy" becomes just the third title to rack a year on Country Songs since the chart launched in 1944. "Love Like Crazy" debuted the week of Sept. 5, 2009, at No. 58. It reached the top 40 in its 11th week and the top 10 in its 46th week, completing the longest trek to the top 10 in the chart's archives. When Lee Brice first entered the country consciousness with the Top 30 hit “She Ain’t Right” in 2007, his voice carrying over FM radio waves like honey trickling through lines of melody etched in leather, his rugged sound and raw emotion spoke for a new generation of Nashville recording artists. For more information, visit www.leebrice.com.